I get to join in today with the Singing Librarian’s blog tour for Cindy Vincent’s Bad Day for a Bombshell. 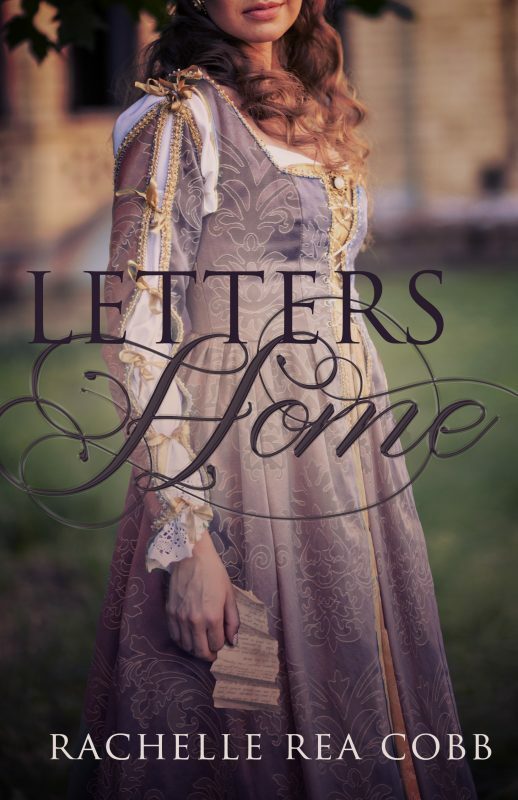 I had the privilege of editing this book for Cindy, and I really enjoyed it! Below I welcome Cindy to tell us a little about herself and the book, starring the unforgettable Tracy Truworth. Don’t forget to enter the giveaway, too! 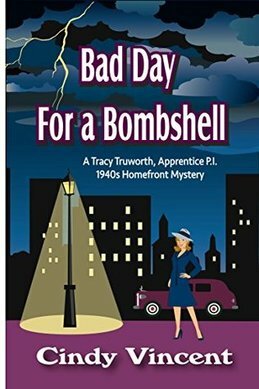 RC: What do you want readers to take away from reading Bad Day for a Bombshell: A Tracy Truworth, Apprentice P.I., 1940s Homefront Mystery? CV: First, I’m hoping to give readers an updated flair of the great mystery novels and movies of the late 1930s and 40s. It was a colorful time before modern forensics, when fictional detectives and amateur sleuths had to rely on their intuition and people skills to uncover the identity of a killer. Much like the lead character in this book, Tracy Truworth, the protagonists of those days were larger than life, the stories were not quite so gory, and the crimes weren’t shown with such blood-and-guts imagery. When you entered the world of a mystery in those days, you knew you were stepping into a fictitious place for the moment, and you could escape reality, rather than feel like you were involved in something that might be shown on the 6:00 news.And second, I’d like to show readers the incredible selflessness of people of that generation. There’s a very good reason why Tom Brokaw has called them the “Greatest Generation.” From the homefront to the front lines, these people who grew up with absolutely nothing during the Great Depression were now willing to sacrifice everything, including their own lives, to stop fascism from taking over the world. One way or another, nearly everyone was involved in the War Effort. Men signed up in droves to go off to fight, and if, for some reason, they were unable to serve, many found it a great source of embarrassment. And women as a whole went to work for the first time, since workers were desperately needed here to produce airplanes and such so that we could win the war. People at home “went without” to ensure our military was well supplied. We’ve never seen the whole country join together to fight an enemy like we did in WWII. RC: Can you tell us about the other books you will be writing for this series? CV: The second book currently has a working title of “Swell Time for a Swing Dance,” a title which is subject to change, of course. :) This book is due out next Fall, and the story starts out at a New Year’s Eve gala for the Houston Museum of Art. The victim of a “murder at midnight” plot is a dapper fella who had been wowing the crowd all night long with his incredible swing-dancing skills . . . though apparently someone wasn’t too pleased with his boogie-woogie abilities. As Tracy and her boss, Sammy Falcone, P.I., investigate the murder, they learn the victim was once a member of the “Swingjugend,” or Swing Kids, a group of German young people who defied Hitler and the Nazis by listening and dancing to swing music. As she investigates more, Tracy learns the young man found dead on the dance floor had escaped Germany and made his way to the U.S., while 300 of the Swing Kids were rounded up in August of 1941, and sent to concentration camps — all because of the way they dressed and the music they listened to. Now Tracy tries to figure out why someone who had escaped the dangers of Nazi Germany met his end in Houston, TX, at the very moment when the year 1941 came to an end, too. RC: Do you have any funny or interesting “fan mail” or book signing stories? CV: I recently hosted a booth at a two-day Book Festival, and signed and sold lots of my books. On the first morning of the festival, a young family of four kids and a Mom stopped by, and the youngest girl was taking a look at my Buckley and Bogey Cat Detective Capers books, geared toward kids and cat lovers. The girl was utterly adorable, and after reading the backs of all the books, she decided to try the first in the series. So I signed it for her and chatted with the family for a few minutes. Then we said our goodbyes, and I figured I might see them the next time I came to this same festival. So I was pretty surprised when, just an hour before the event ended the following day, this same family came rushing in and stood before my booth. While the little girl was doing her best to act “nonchalant,” her brother had no intention of doing so. Instead, he proudly looked me in the eye and informed me that his younger sister had read the whole book in one day — quite a feat for any child and obviously a source of great amazement to him — and was now back to buy the other three books in the series. When I asked the little girl what she thought of the book, she played it cool while her brother acted as her spokesperson and told me in no uncertain terms that the book was now her “favorite.” And so it went. He told me everything, and as near as I could tell, didn’t leave out a single detail while she simply stood by looking adorable. I think it took seven major muscle groups for me to hold my laughter, because honestly, I thought the whole scene was pretty hilarious. In the end, they bought the entire series, and they left with promises of stopping by to say hello the next year. Humor aside, I really have to applaud parents like that, who are raising their kids to be such great readers. They’re giving their children a chance at a much brighter future. RC: So neat! Author life is so much fun, but it also is a lot of work. So, tell me, what is your work schedule like when you are writing? Do you write full-time or part-time? CV: Ha! I guess you could say I write full-time and then some. (Though I am well aware how very blessed I am to be able do so.) My writing schedule varies somewhat during the year, because, as a full-fledged Christmas-o-holic (who puts up yard lights that can be seen from the Space Station), I always devote a lot of time to decorating in October and November. Then I fall into the usual joyful hustle and bustle of Christmas activities, including hosting a party or two of my own. I also sell my books at various shows in November to December, so I don’t get a lot of writing time during these months unless I’m on a deadline. However, I do find time for research during the holiday season, so I can settle down and start writing again the first of the year. 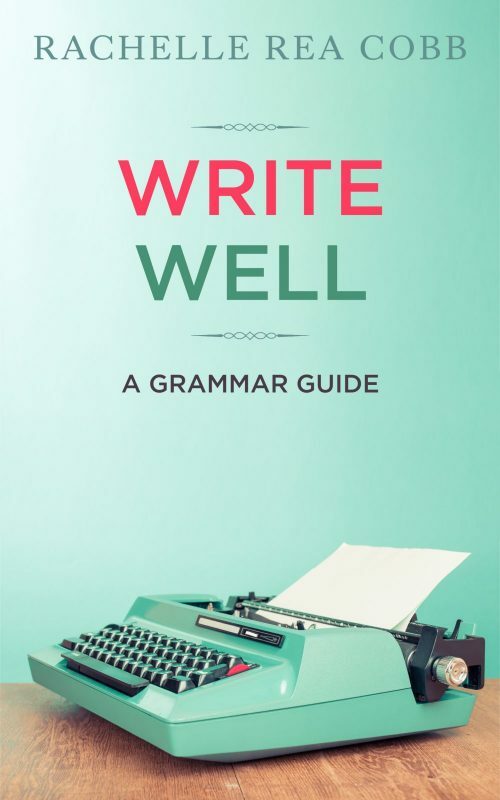 CV: Quite frankly, this book was inevitable. I’ve long been a fan of the old mysteries, those that were actually written in the 1930s and 40s. Top that off with a love of vintage clothing (I’ve been a collector for a couple of decades), and a love of swing dance and big band music . . . and well, I just knew that someday I’d write a 1940s/WWII mystery novel. I’m surprised that it took me this long to get to it, but I had too many other projects going before this one. (So many books to write, so little time . . .) As for the specifics of the plotline, amazingly, I started out with one plotline, but the more I got into the story itself and the more I got to know my characters, well, the more I realized my first plotline just wasn’t the right one for this book. Not only that, but the first time I wrote my lead character, Tracy Truworth, I gave her the profession of being a newspaper reporter, kind of a Brenda Starr-type character. Yet the more I developed my heroine, the more I saw that she needed a different occupation to suit her personality. So I gave her the goal of being a Private Investigator instead, with her starting out as an Apprentice P.I. So I veered off the original plan and let the story go in a completely different direction. I have to say, I’m very glad I did. It’s a much better fit, especially for a mystery series. December 5th, 1941. Houston socialite, Tracy Truworth, is always on the lookout for something suspicious. Especially after growing up with her nose in the latest Katie McClue mystery novel, a series featuring a twenty-something female detective and her constant feats of derring-do. And for Tracy, escaping reality through reading couldn’t come at a better time, since her own life isn’t exactly going along like she’d hoped. Not with her overbearing mother determined to see Tracy marry Michael — a lawyer likely to be a U.S. Senator someday — in a wedding rivaling royalty. Yet everything changes for Tracy when she spots a bleach-blonde bombshell on the train home from Dallas after a shopping trip to Neiman-Marcus. Because something certainly seems amiss with the blonde, given the way she covertly tries to snare men into her lair, and considering the way she suddenly ceases all flirtations when a Humphrey Bogart look-alike appears . . . complete with a mysterious package wrapped up in newspaper and twine. Then days later, Japan bombs Pearl Harbor, and just a few days after that, Germany declares war against the U.S. Rightly so, President Roosevelt returns the favor. Of course, Tracy immediately finds herself caught up in the War, just like the rest of the nation. But it’s her curiosity that leads her on a collision course with a killer, and she arrives at the bombshell’s apartment only moments after the blonde has been murdered. Though Tracy is accused of the crime at first, she quickly finds herself working as an Apprentice P.I., under the tutelage of a real private investigator. Soon, they’re hot on the trail of the bombshell’s murderer. Then from singing at the hottest nightclub around, to a car chase in her 1940 Packard, Tracy’s investigation takes her far from her blue-blood upbringing. And it isn’t long before she finds the War is hitting a lot closer to home. Cindy Vincent, M.A. Ed., is the award-winning author of the Buckley and Bogey Cat Detective Capers, a mystery series for kids and cat-lovers that features the adventures of two black cat detectives. And yes, as she is often asked, Cindy used her own black cats, Buckley and Bogey, as the inspiration for the series, since they seem to run surveillance on her house each and every night. 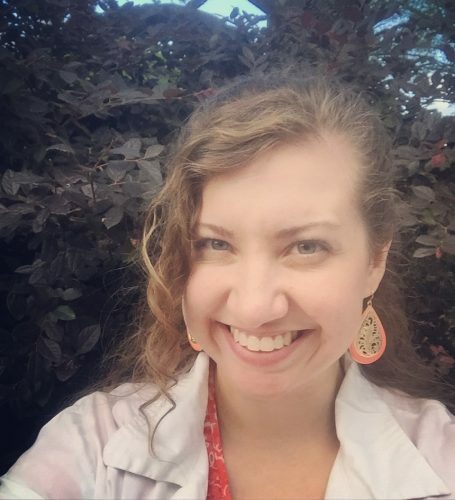 Cindy is also the creator of the Mysteries by Vincent murder mystery party games and the Daisy Diamond Detective Series games for girls, along with the Daisy Diamond Detective novels, which are a spin-off from the games. She lives in Houston, TX with her husband and an assortment of fantastic felines. Cindy is a self-professed “Christmas-a-holic,” and usually starts planning and preparing in March for her ever-expanding, “extreme” Christmas lights display every year . . . She is also looking forward to the release of the first book in her new Tracy Truworth, Apprentice P.I., 1940s Homefront Mystery series, which is due out in the Fall of 2016. Thank you to Sydney from the Singing Librarian blog for organizing this tour! 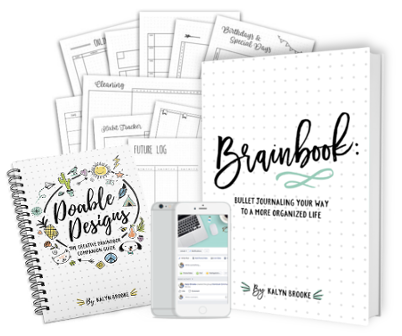 Hello, Rachelle, and thank you so much for hosting me and my new book here today! So lovely to cross paths with you again. 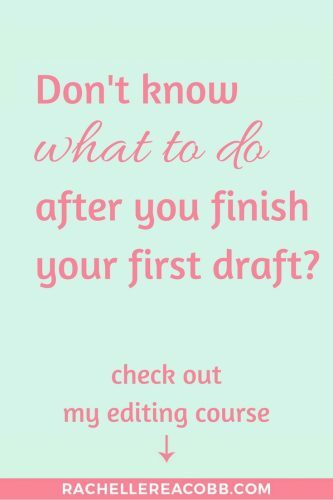 And, for those of you out there who are looking for an editor, what Rachelle isn’t telling you is that she has a great eye for catching things (you know, typos and such) that you probably won’t spot yourself. Plus, she isn’t mentioning how she finished the editing on my book . . . in the middle of a hurricane! So yes, Rachelle goes all out to meet a deadline so you can meet yours. Besides that, she’s a swell person and great to chat with! Thanks again, Rachelle, and a very Merry first Christmas with your new hubby! !